Gems® type SureSite Standard indicators feature rugged, welded construction. 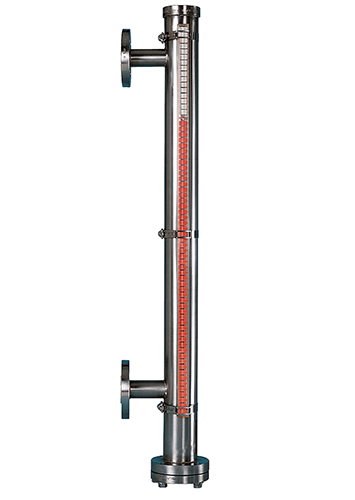 These 2½” (63.5mm) diameter alloy indicators are dependable over a long service life indoors and out. Gems® series PS61 are compact pressure switches designed for OEM applications. They are equipped with high proof pressure capabilities for demanding hydraulic applications such as forklifts, scissor lifts, and off road equipment.